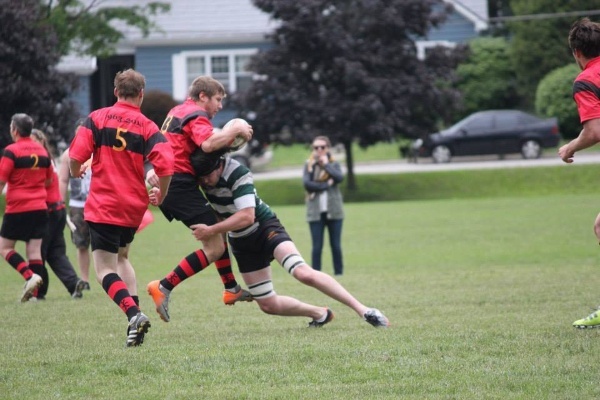 The Highland Senior men dropped both games in Bruce County, Saturday in Port Elgin. The second team played a very tight game against Bruce County, but the host team pulled out the victory in the dying minutes of the game. Final score was 21-20 for Bruce County. Following that disappointment, the first team lost a hard fought game as well. The final score in this match was 27-16 after several controversial calls went against Highland. Next action is July 7th at home as Highland plays host to both Windsor and Oakville.